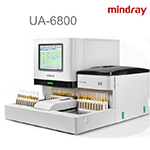 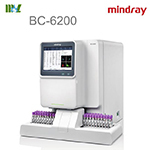 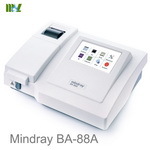 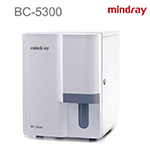 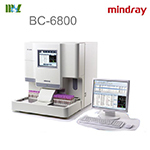 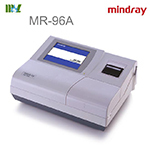 At Mindray we pride ourselves in our dedication and experience in developing better solutions for small labs. 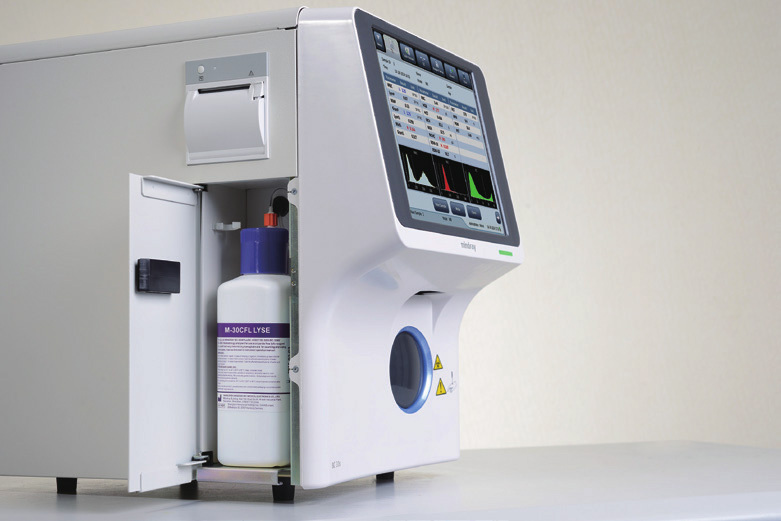 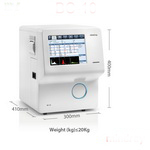 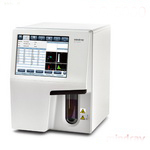 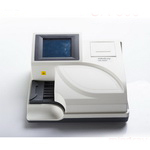 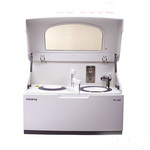 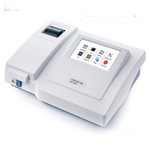 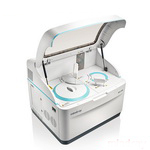 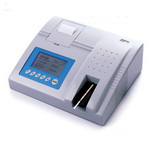 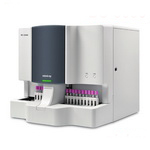 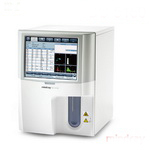 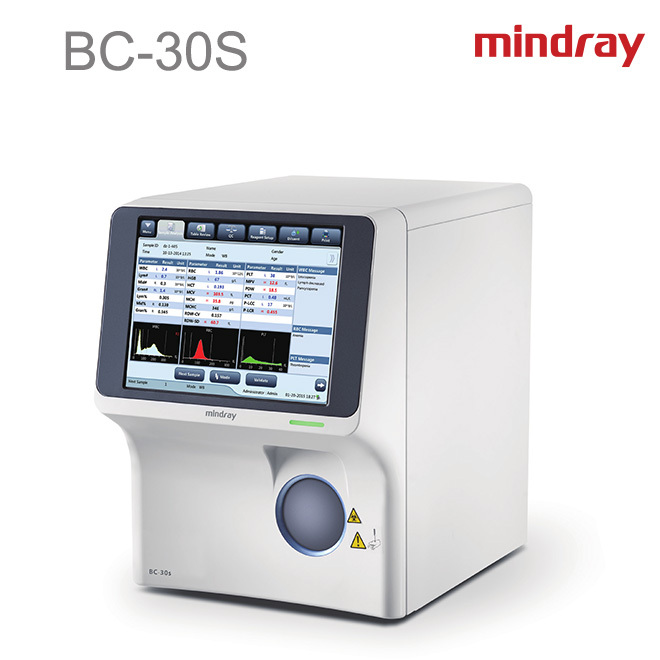 Our new line of 3-part hematology analyzers is the culmination of that efort. 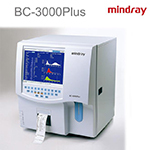 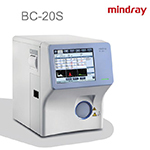 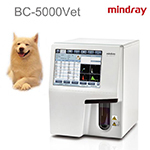 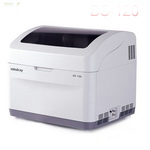 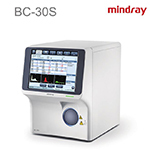 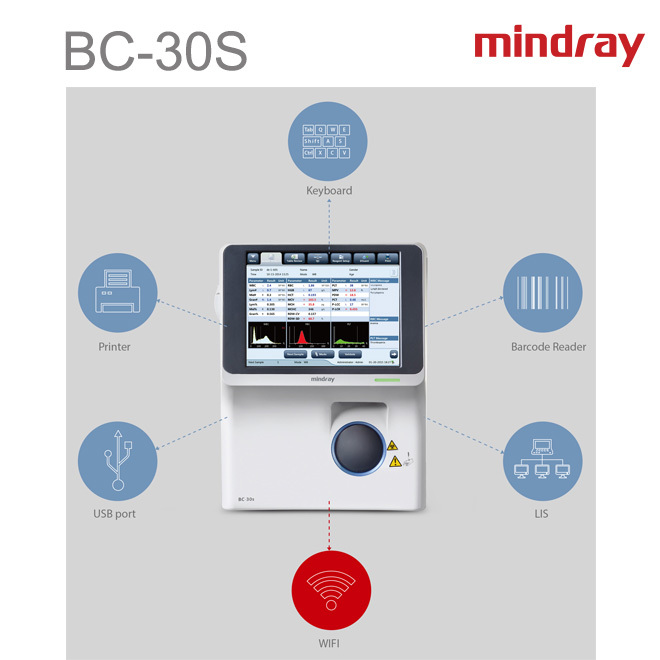 Compact yet powerful, full featured yet afordable, the BC-30s is what a 3-part analyzer should be. 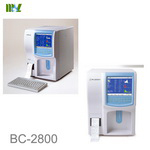 Sample 1 : BC-30s shows fags“Leucopenia” , ” Lymph decreased”,“Pancytopenia” which mean white blood cell decreased, the low number of Lymphocyte and decreased of leukocyte, erythrocyte and plate count. 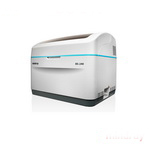 Meanwhile “R3” fag is also displayed. 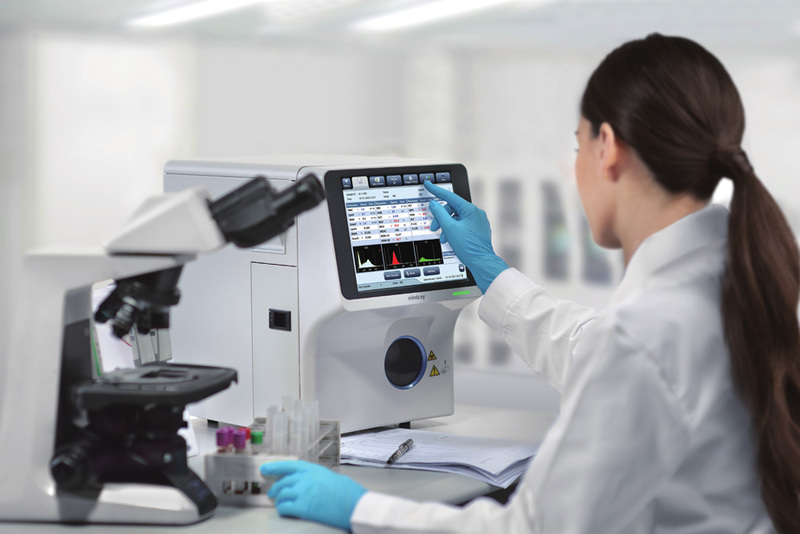 Two kinds of fag messages are both supported to ensure clinicians have better understanding of sample results. 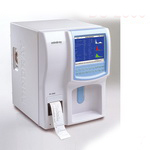 Sample 2 : Flag “Anemia” means that the sample has the possibility of anemia. 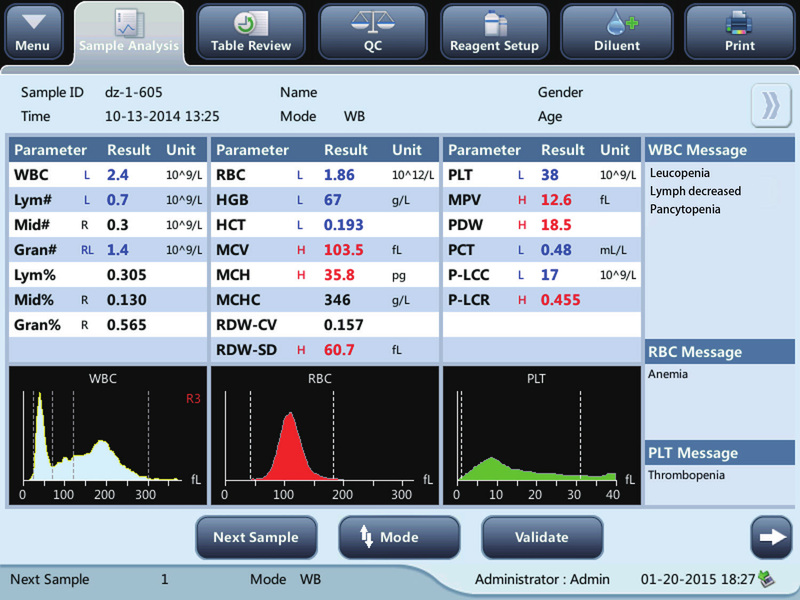 Sample 3 : Flag “Throm- bopenia” indicator is shown together with Platelets low fag.